Download Data Analytics Services Website Template PSD. A beautifully designed website Template that include all the elements for developing any website from scratch. You can easily change the images with the help of smart objects. The fonts used in this Data Analytics Services Website Template PSD are free Google fonts. 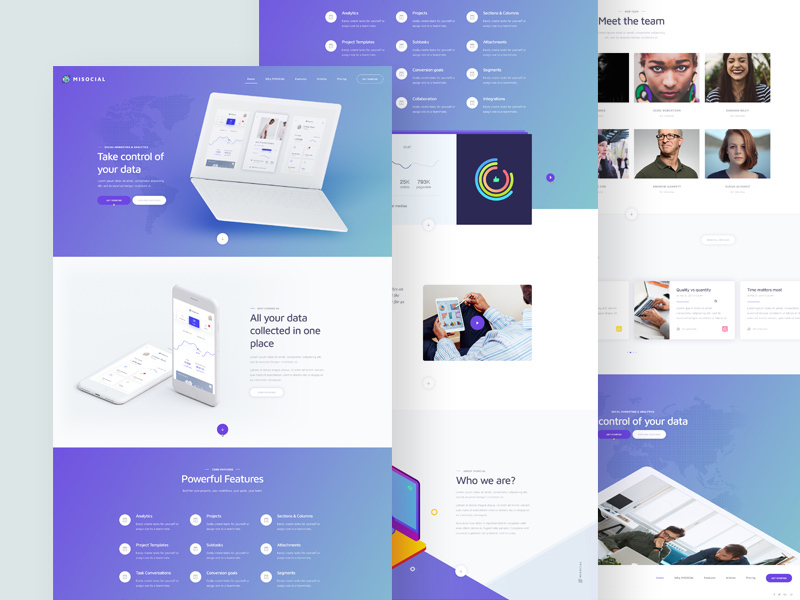 This Data Analytics Services Website Template PSD is entirely free to download and you can use it in anyway you want. Hope you like it. Enjoy!